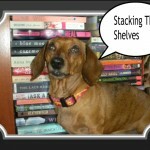 Stacking the Shelves is a weekly post by TYNGA’S REVIEWS showcasing your new books! How a Rooster Made Me a Family Man . . . now that is a title! Double Danger looks like fun :). LOL at ‘How a Rooster Made Me a Family Man’. 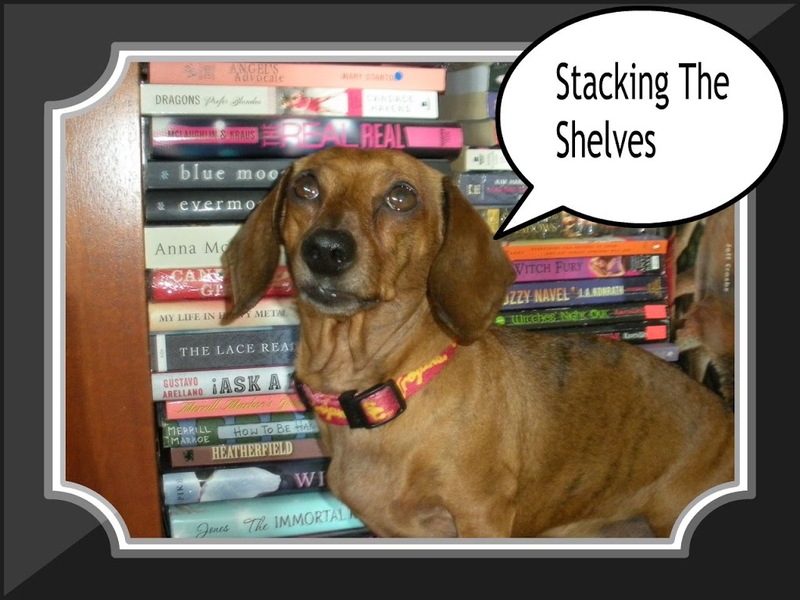 All of these books cound fun. Enjoy your rerading! Check out what I got in my mailbox last week.